New in Box! 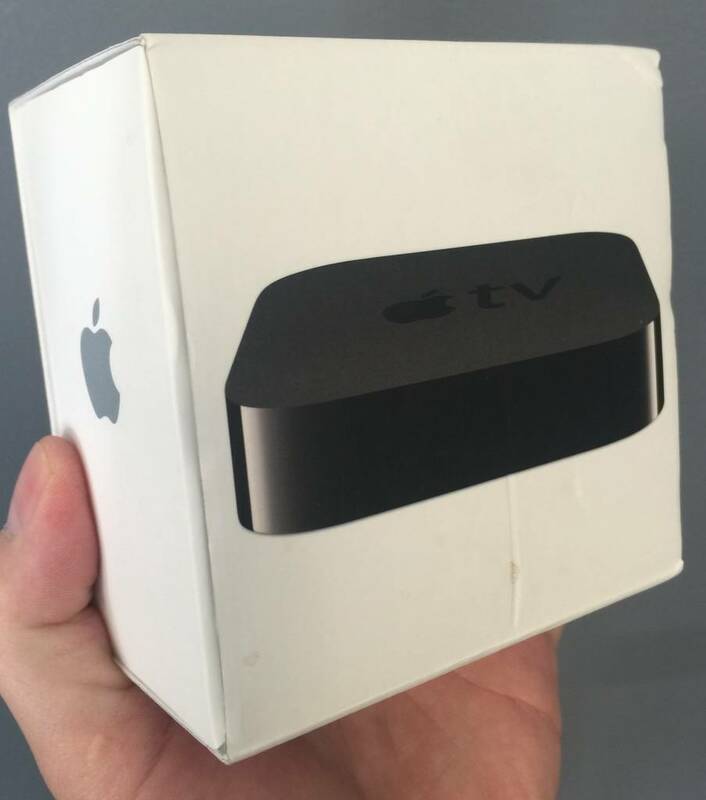 Apple TV 3rd Generation Complete! Home / New in Box! 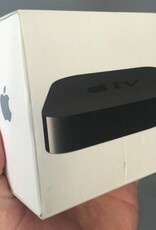 Apple TV 3rd Generation Complete! Mint in the box! Complete! Barely even used, like new!